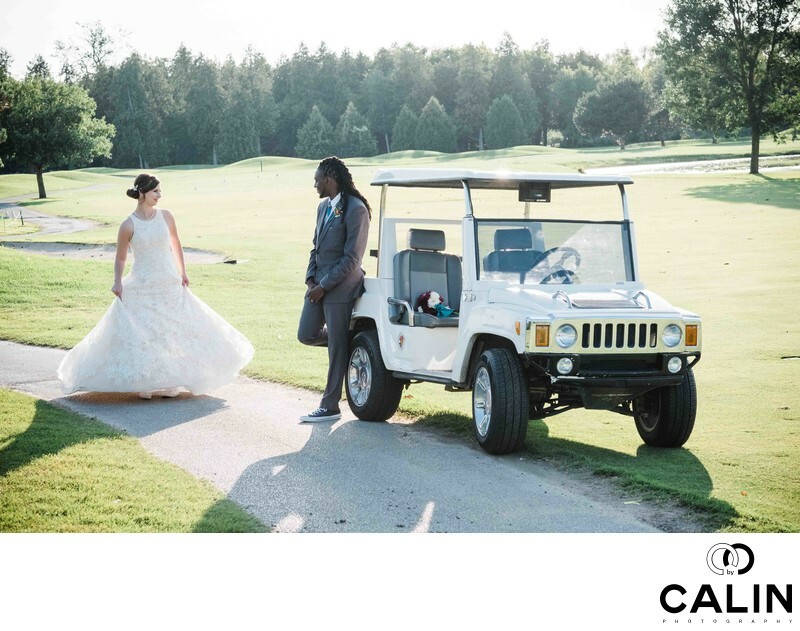 Ontario, beautiful, Newmarket, wedding day, Golf Club, Bridal, Venue, 2740 Davis Drive West, King City, ON L7B 0G7, Canada. ceremony, bride, Perfect reception, Everything, always best, website, better, advice, reviews, weddings, putt, everyone, nbsp, they, course, family, much, with the which, had, next, for the day was. Location: 2740 Davis Drive West, King City, ON L7B 0G7.